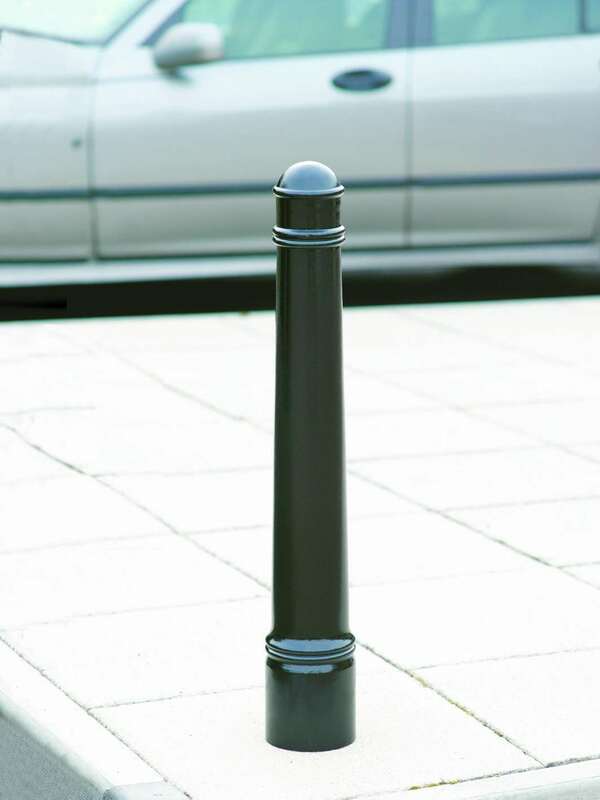 Unobtrusive and understated, the versatile Imperial MSF 128 is an ideal bollard for many different landscapes. 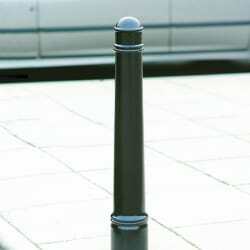 With a domed top and two decorative rings, the MSF 128 Bollard delivers durability and robustness. 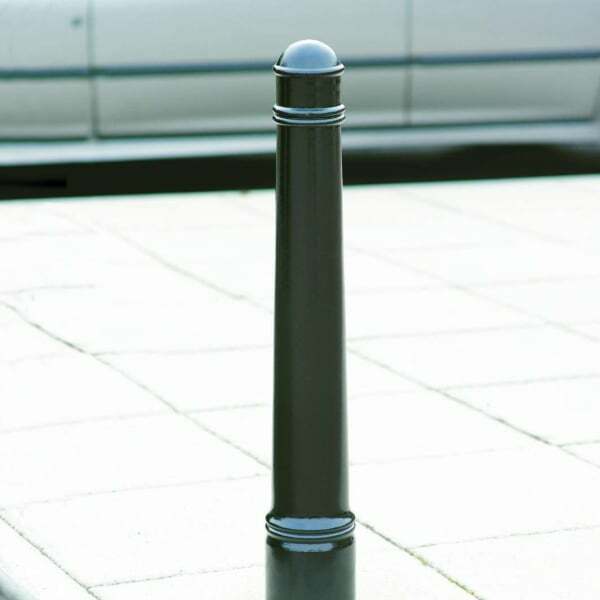 Marshalls’ cast iron bollards are manufactured using graphite-rich ductile iron to make them even stronger, with a height of 1250mm, height above ground of 950mm and a diameter of 135mm. The black gloss finish is standard, but you can order other BS and RAL colours. 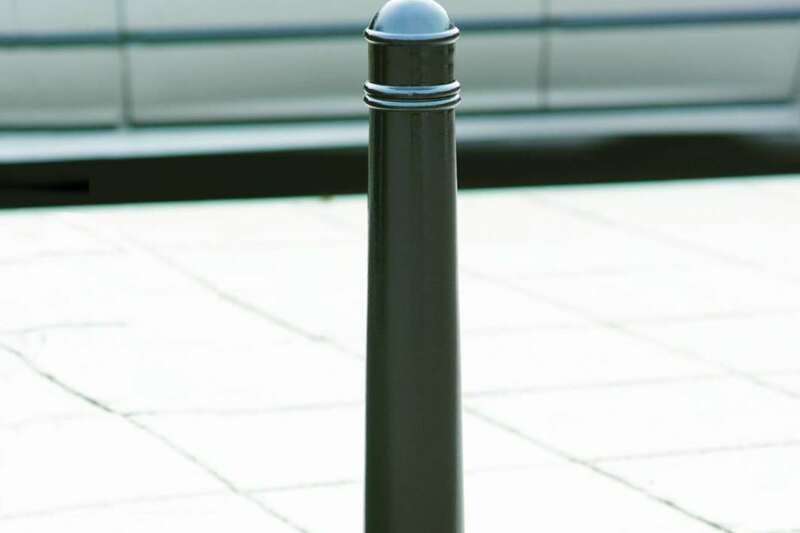 Optional extras include iron bollards with chain connectors, hazard banding for visibility, and lift out and lockable fixing as an alternative to the standard root fixing. We can meet other requirements including secondary colours, hand-painted detailing, crests, logos and coats-of-arms.